In September of 1990, John Jerit founded a “start-from-scratch” company with only one main product. Soon sales for American Paper Optics’ (APO) “3D Fireworks Glasses” grew, as did the demand for other variations of paper promotional 3D glasses. APO’s manufacturing and marketing evolved from a demand for quick turnaround promotional specialty optics. Today, with a staff of 44 employees, APO manufactures more than 14 different types of specialty paper 3D glasses in an unlimited number of frame shapes. Since the company originated, APO has become the world’s largest manufacturer of paper 3D eyewear. 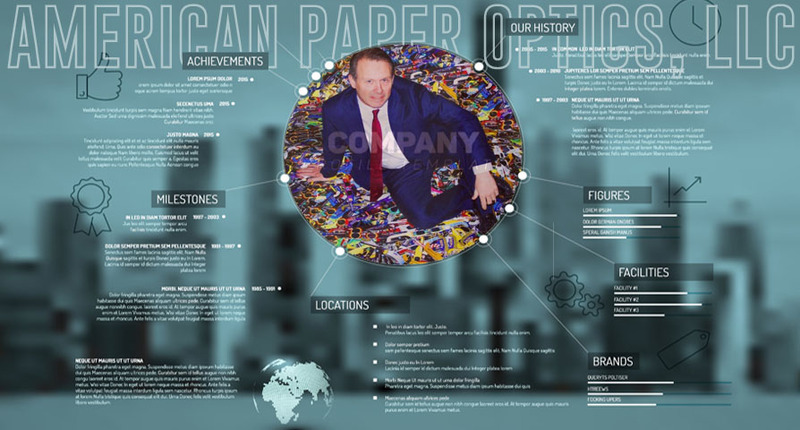 During this time, owner and 3D aficionado, John Jerit, transformed a “silly” paper novelty business into a 3D eyeglass empire with products distributed worldwide. Named “Small Business Executive of the Year” in 1998 by the Memphis Business Journal, John attributes aggressive marketing and diversification to the company’s successful production of more than two billion 3D glasses. In November 1999, Entrepreneur Magazine selected John as one of the nation’s outstanding small businessmen for his masterful marketing of 3D glasses for movies, television, web-sites, theme park attractions, laser light shows, and fireworks displays. In September 2010, Inc. 5000 Magazine ranked American Paper Optics number 1,316 on its list of the top 5,000 fastest growing private companies.  APO was again added to the Inc 5000 “Fastest Growing Companies” list in September of 2018 (#1,876). Our amazing 30 year optical journey at American Paper Optics has lead us to continue to search for new opportunities, create new 3D configurations, and push technologies to allow us to continue to serve this 3D world at its most exciting time. Our knowledge, experience, in-house manufacturing, distribution channels, and focus on customer service will continue to allow us to service all our clients both old and new as they look to push the depth of their advertising and marketing promotions. We are dddeeply committed to helping you as we strive to produce our 3rd billionth glass and beyond. Our goal is “3D for all and all for 3D”. Check out a list of all of our historic projects by clicking here! In our history, we have done a lot and worked with some amazing companies on some outstanding projects. Feel free to ask us about any of those and how we can make your project just as successful. We feel that the only source of true knowledge is experience. Based on the groups we have worked with below, it’s pretty clear that experience is definitely our thing!